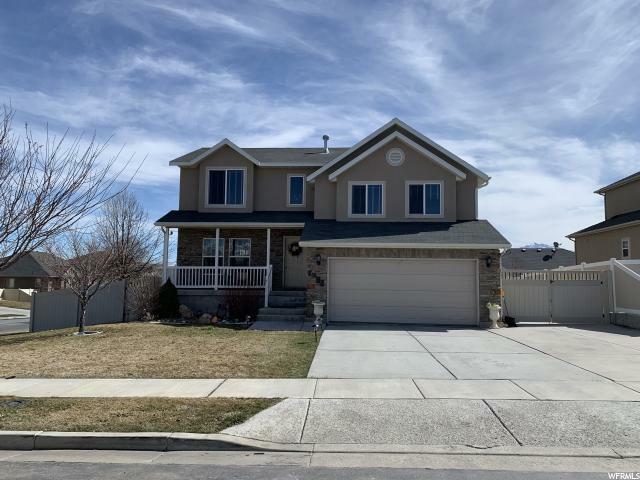 All BLOOMFIELD FARMS homes currently listed for sale in West Jordan as of 04/26/2019 are shown below. You can change the search criteria at any time by pressing the 'Change Search' button below. "Enjoy an amazing home in a friendly, and well maintained neighborhood with its own private pool and parks. 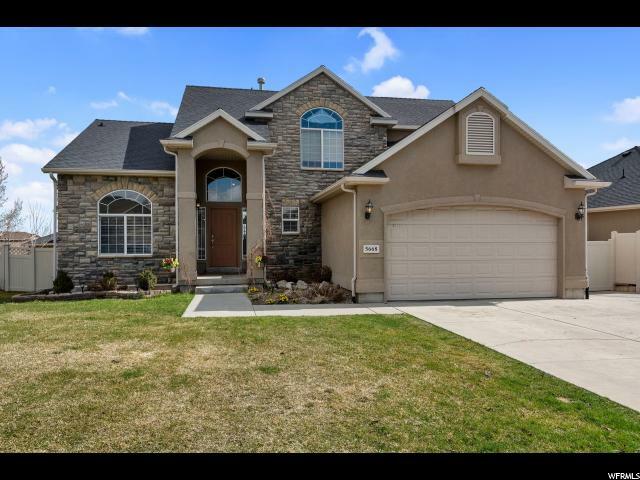 It features a bright open floor plan with 15 foot ceilings and a master on the main floor. Relax in the large jetted tub in the ensuite or enjoy the large walk in shower in the basement. This home has something for everyone. With a large theater room projector and sound surround system you will never want to leave!!!!! " "Location... Location !!!!!! Buyer Failed !!! Beautiful House in a really good neighborhood ... Close to shopping centers... to schools. Really nice community with private pool. Come and take a look before is gone. "